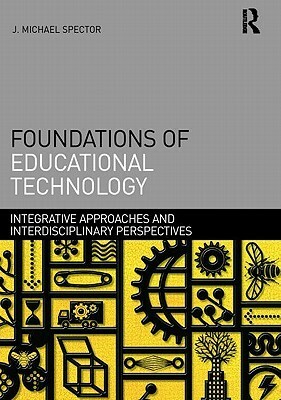 This book presented a decent overview of the field and considerations associated with Educational Technology. The author is careful to define terms clearly and explicitly, and he presents a framework for thinking about EdTech based on 6 pillars: Communication, Interaction, Environment, Culture, Instruction, and Learning. The analysis of various scenarios presented throughout the book consistently hangs on these 6 points. Good for someone who wants to understand the booming field of EdTech and the issues associated with it. This was a pretty nice non-technology introduction to educational technology. It did a good job framing educational technology in an environment that is very volatile and rapid in change.